Ten years ago, Emily Huner was diagnosed with multiple sclerosis. It was not part of her plan. A self-described active and type-A individual, MS was something Emily could not control, and that didn’t sit well with her. Looking at Emily, you might not know that she has MS. She’s tall with an athletic build and appears quite healthy. However, her journey, like many others dealing with MS, is as unique and unpredictable as the disease. Not knowing what her future would hold, she chose to take back control of her life by turning to something that made her feel better in a time of loss – fitness. 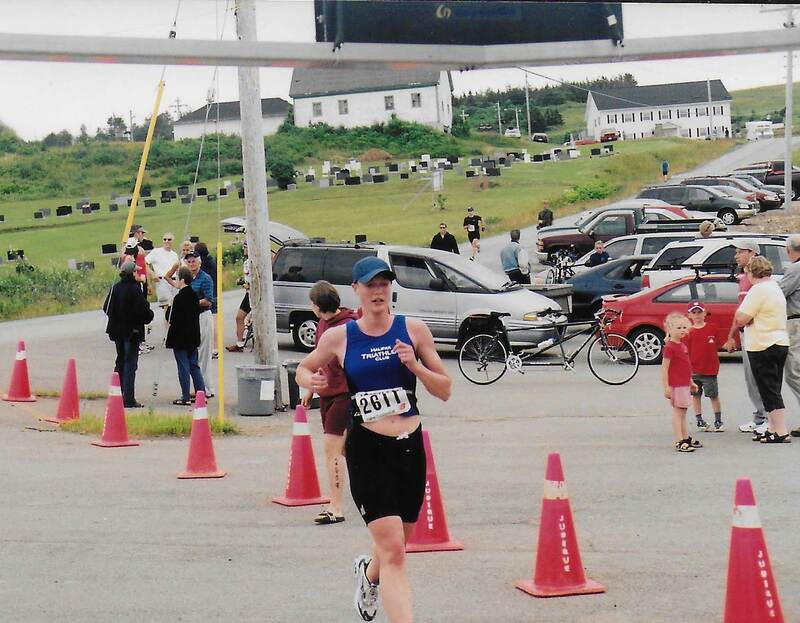 Emily’s fitness journey began in 2001 when her first husband unexpectedly passed away. She went to see her doctor, who recommended exercise to help her deal with her grief and to relieve stress. She started going to the gym and taking on activities including aerobic classes and running. 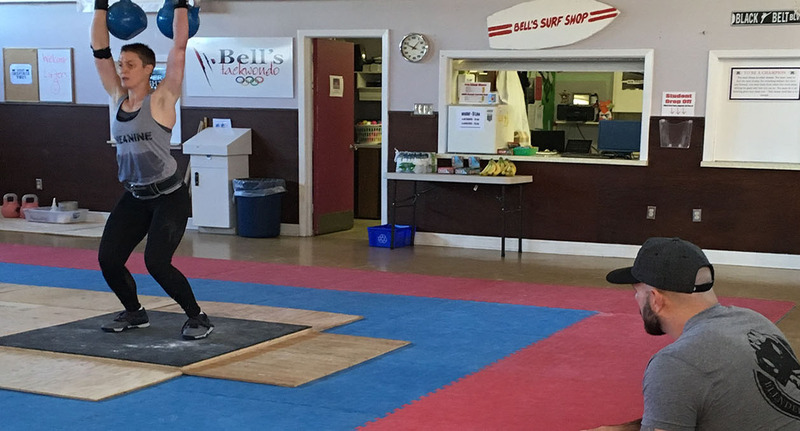 Once her body got used to the exercise, she started pushing herself to more rigorous activities like boot camps. She progressed to running in marathons, triathlons, and adventure racing. Working out made her feel great mentally and physically, and it also gave her something to focus on. 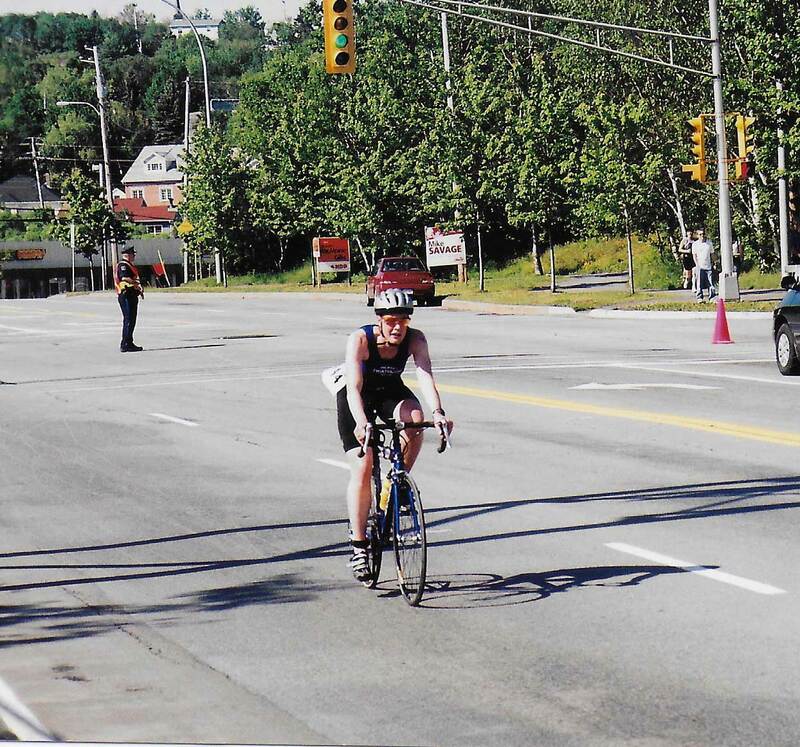 In 2008, Emily set her sights on a new challenge, competing in the World Ironman Competition in Hawaii. Her plans were put on hold, however, when she was diagnosed with relapsing-remitting MS (RRMS), the type of MS that is characterized by unpredictable relapses, or attacks. Among the many things that changed in Emily’s life, MS took two important things from her: running and a good night’s sleep. She developed weakness in her left leg, causing her to lose her balance often. She experienced bladder issues, which led to frequent trips to the bathroom in the middle of the night. Emily did her research on MS, finding a number of resources on the MS Society of Canada’s website and other sites, to get a better understanding of her disease. She then found information suggesting that weight training was beneficial for women, and that resistance training could assist with MS symptom management. Emily began her fitness journey once again, but this time she turned to a professional to help her. She met with a trainer three times a week to work on areas that had weakened due to her MS, particularly those having to do with stability and muscle strength. The personal training sessions started to pay off. Emily began to feel better physically and emotionally, and she regained a sense of control in her life. Emily hasn’t had a relapse in over two years, which she attributes to a disease-modifying therapy, as well as the work she has put into her fitness. Emily calls her MS a “disease of inconvenience” but understands that life is unpredictable. “It’s not the challenge itself that is important – we’re all going through something. But rather, it’s how you overcome that challenge that really matters,” she says. Research has provided evidence to support that exercise is beneficial and safe for people living with MS, and it is now considered to be an essential aspect of the overall management of the disease. Check out our guidelines on undertaking physical activity. Great article. I have MS (RRMS) and was diagnosed 11 years ago. I would love to get in touch with Emily. I started to workout again about 4 years ago. I would love to chat with her and get some pointers on weight training. If you can get me in contact with her that would be awesome. Thank you so much for reaching out to us and sharing your story. Emily would love to get in touch with you. If you could contact mari.satoh@mssociety.ca, I’d be happy to connect you with Emily.